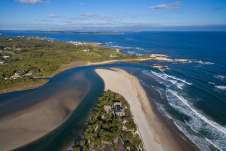 Block Island's only surf shop since 2008. 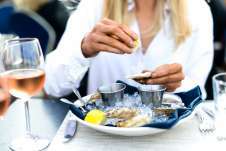 Located at the Island's busiest "four-way" intersection, it's a shop you can't miss! We're located at the corner Corn Neck Road and Dodge Street, across from the Bagel Shop. 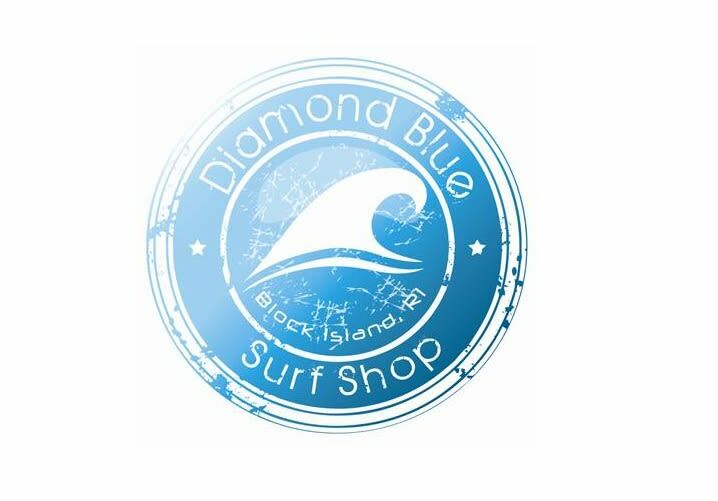 Diamondblue features top brands, including Billabong, Hurley, Rip Curl, Burton, Cobian, Lucy Love, Hobie Sunglasses, California Leash Co. and much more! Not in the mood to shop? Diamondblue has a wide selection of surfboard & stand-up paddleboards for rent and for sale all summer long. For more information check out the rentals/lessons page on our website, or call or email the shop to schedule a lesson. 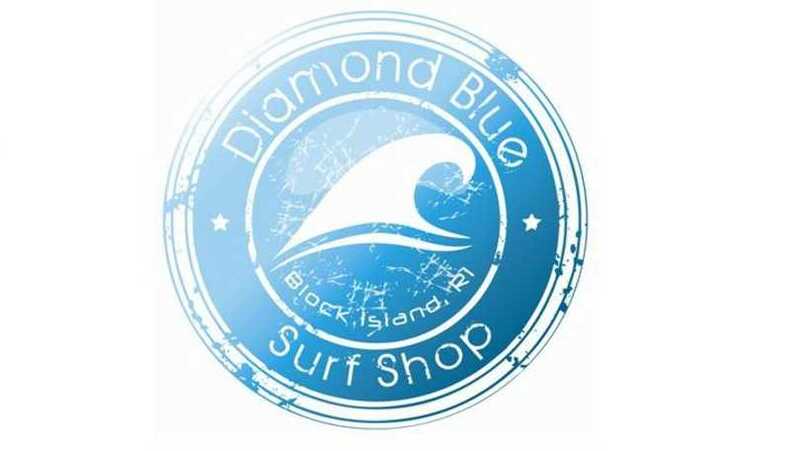 Great clothing, great prices and an even friendlier staff make Diamondblue Surf Shop a popular stop for locals and visitors year after year! Don't miss it!